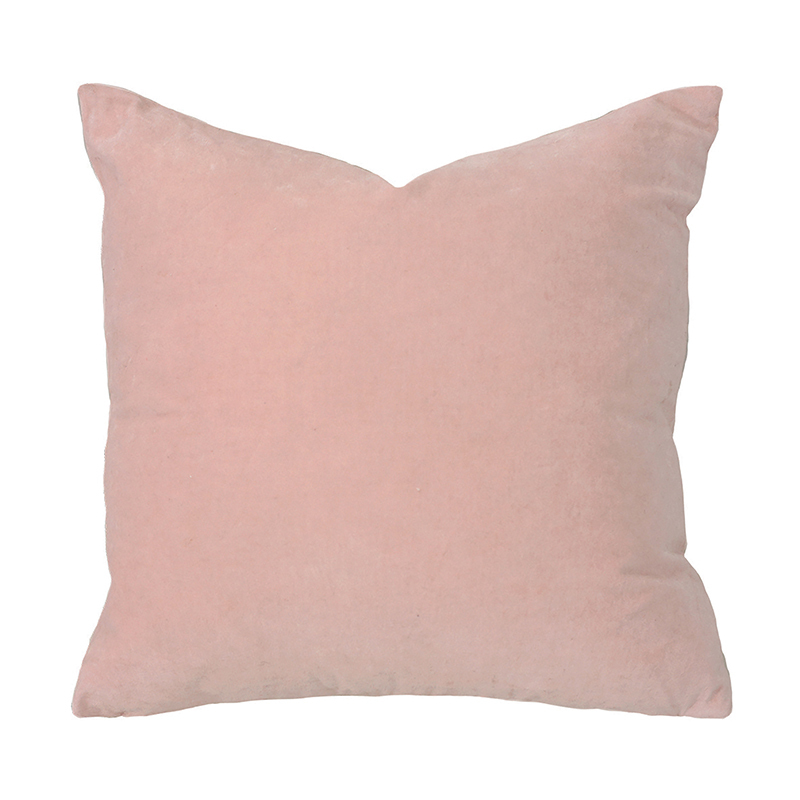 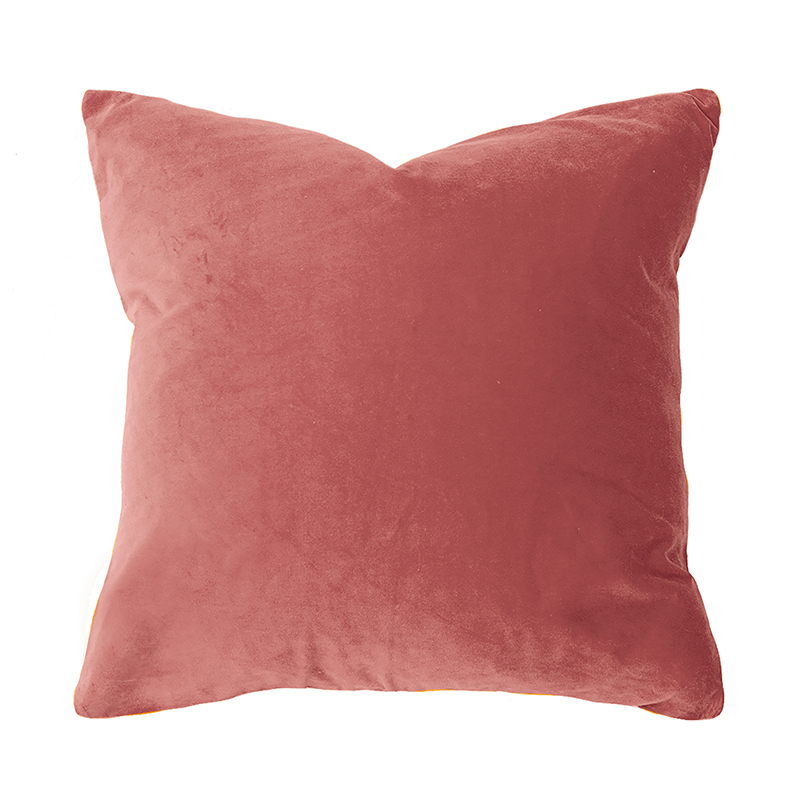 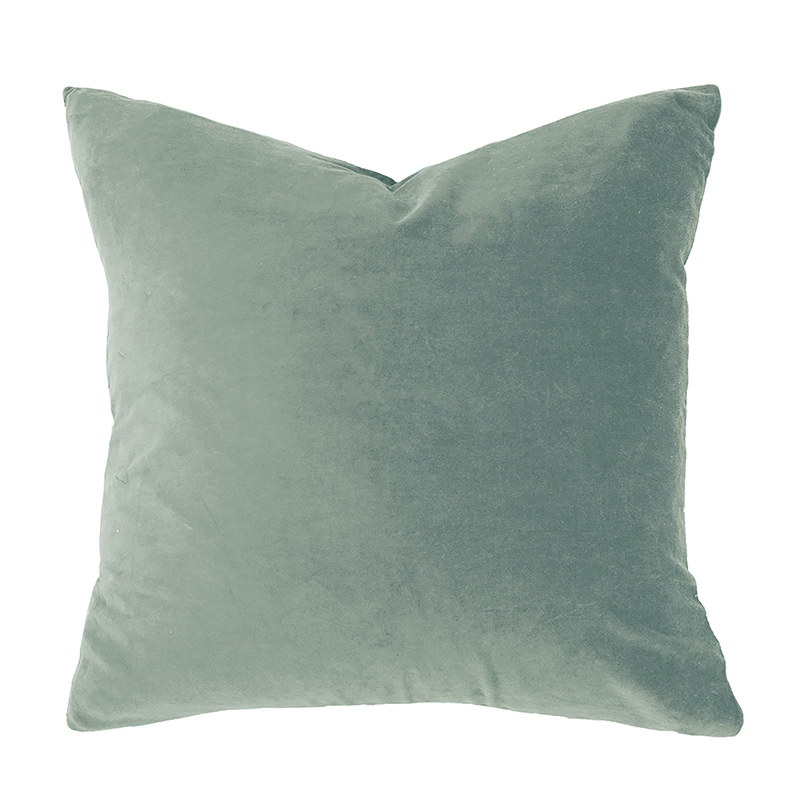 Beautiful cotton velvet cushions that look great and feel great on the bed or couch. 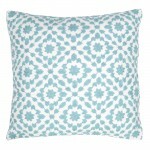 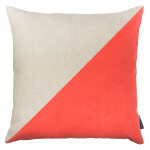 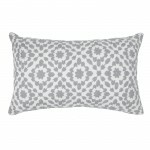 The square cushions have a stylish linen-look fabric on the reverse. 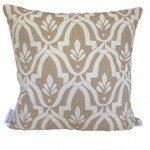 Available in Rosewater, Clay, Sienna, Eucalyptus, Lake & Olive.